Assam Government has signed 209 MoUs with various industrialists or companies during the Global Investors Summit-2018 here with expectations to get an investment of Rs 79,000 crore, the assembly was informed on Thursday. Besides, Ambani, Tata, Adani, the Inland Waterways Authority of India, the Airports Authority of India and others have expressed their desire to invest another Rs 20,000 crore in the state, Industries Minister Chandra Mohan Patowary said. 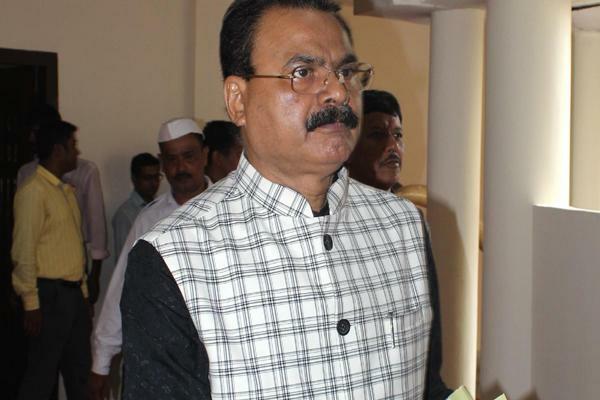 Out of the MoUs, investments worth Rs 6575.84 crore has been grounded by eight industries so far, he said while replying to questions of AGP MLA Pabindra Deka and Congress legislators Debabrata Saikia and Kamalakhya Dey Purkayashtha. Investments of Rs 1441.47 crore from 44 investors are also being grounded outside those MoUs, Patowari said. Investments totalling Rs 39,951.65 core are also in the pipeline till this month, the minister said. The Assam Industrial Infrastructure Development Corporation has so far allotted land and factory shed in its infrastructures to 15 companies after the Investor Summit, he added. Advantage Assam-the Assam Global Investors' Summit was held in February this year.